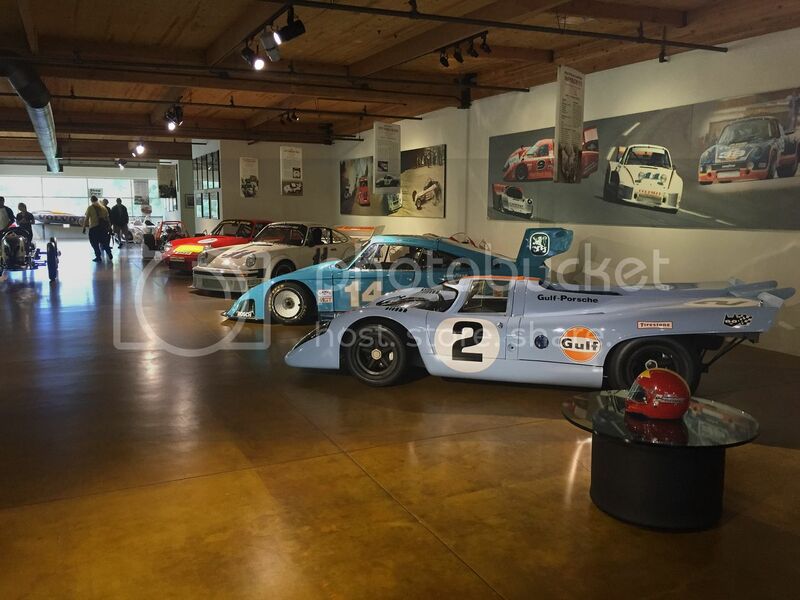 Canepa is an automotive restoration shop and museum. 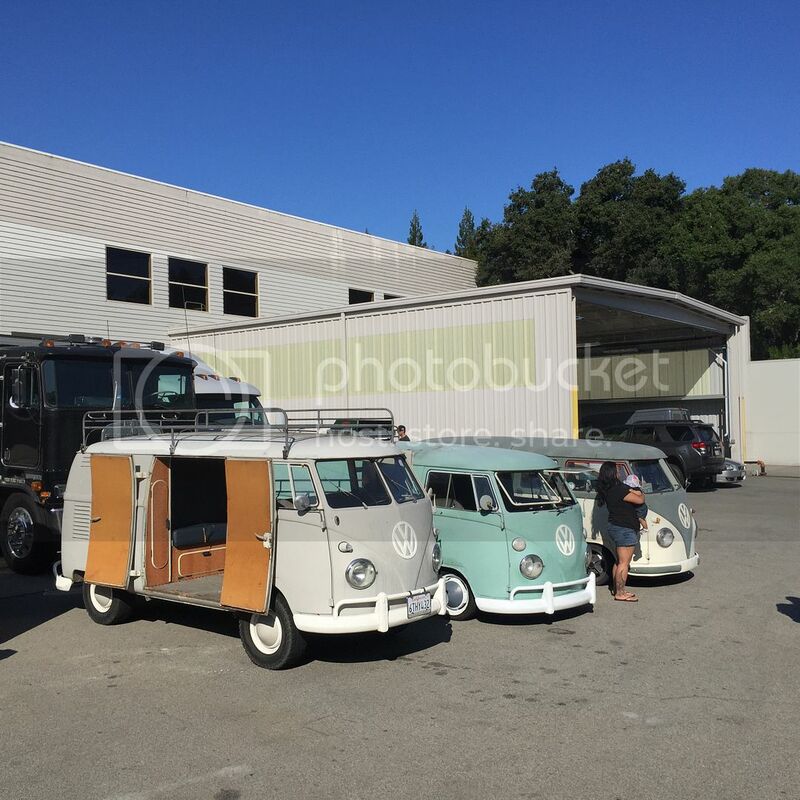 They specialize in restoring famous vintage road race cars, many of which are Porsches. 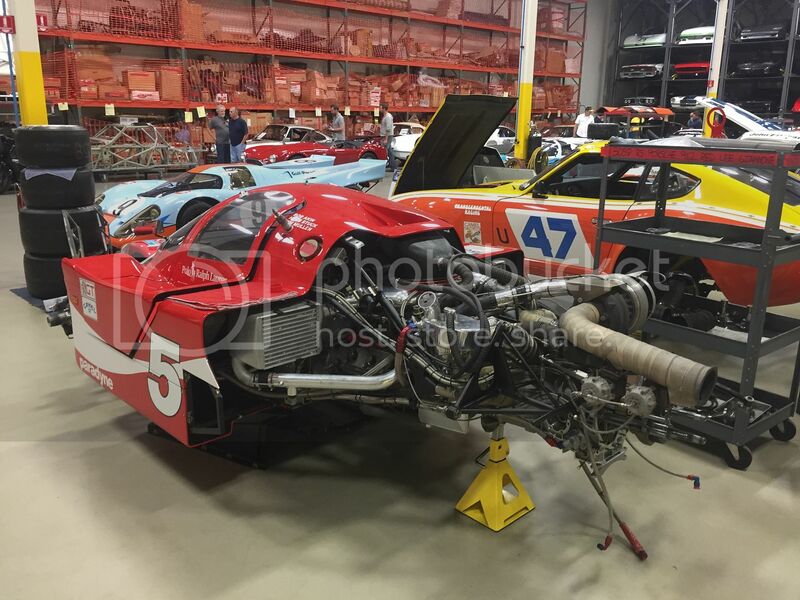 Their cars and coffee events are unreal, because they let you walk through the entire repair shop, paint shop, two story museum, and even right up to the mechanics' toolboxes where amazing engines are taken apart on the bench. 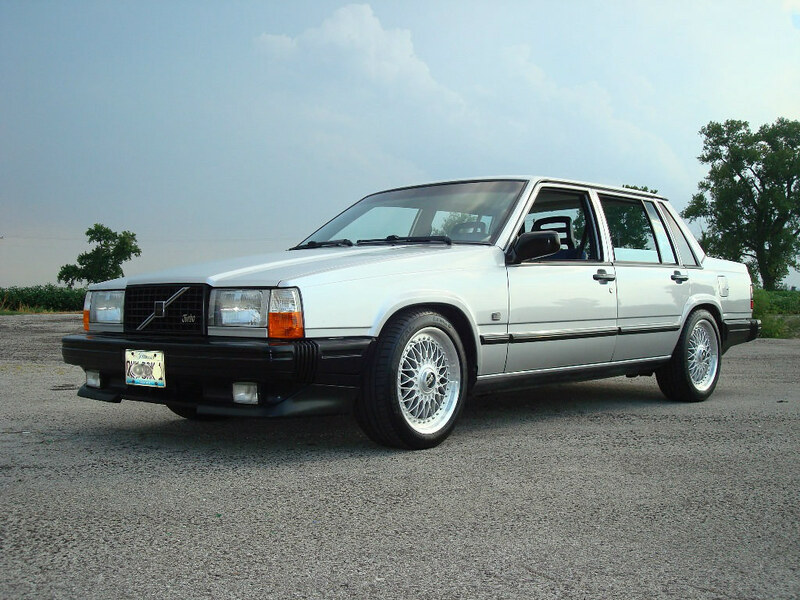 I am going to take my 242 to their next event, and it would be really cool to get a group of Volvos together, and then have a small turbobricks BBQ afterwards. 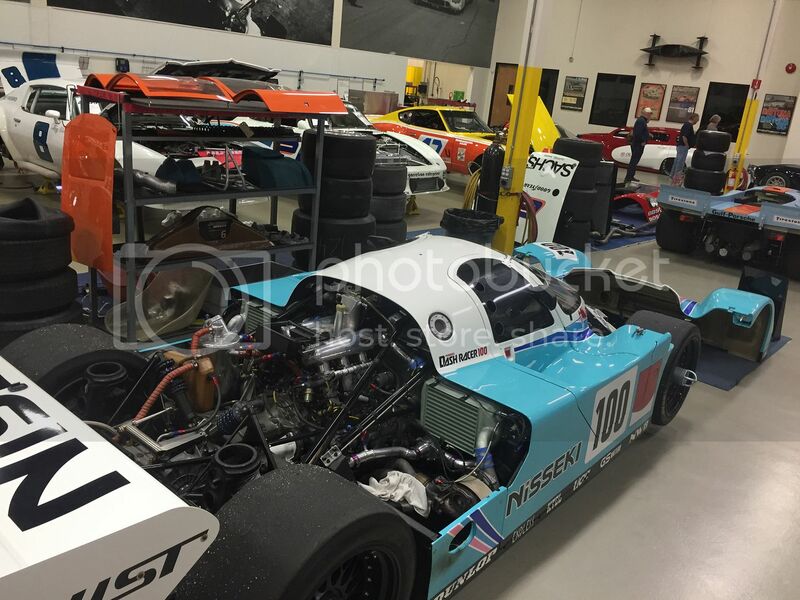 If you've never been to Canepa, you need to try and make it out to one of their cars and coffee events. It's unbelievable. Depending on how many of you guys might want to go, I'll either BBQ at my house or I'll reserve a park in Santa Cruz where we can BBQ and hang out near the cars. Maybe go for a drive in the Santa Cruz mountains too? If you're interested in going, please post in this thread and let me know. Last edited by toms_elleck; 08-15-2016 at 07:49 PM..
Maybe I'll rub some motor oil on the rust on the 142 to really class it up. Damn, wish I could, already got something going that day. YES! But consider Linseed oil instead? Man! I hope it's something really good, because Canepa is beyond amazing. 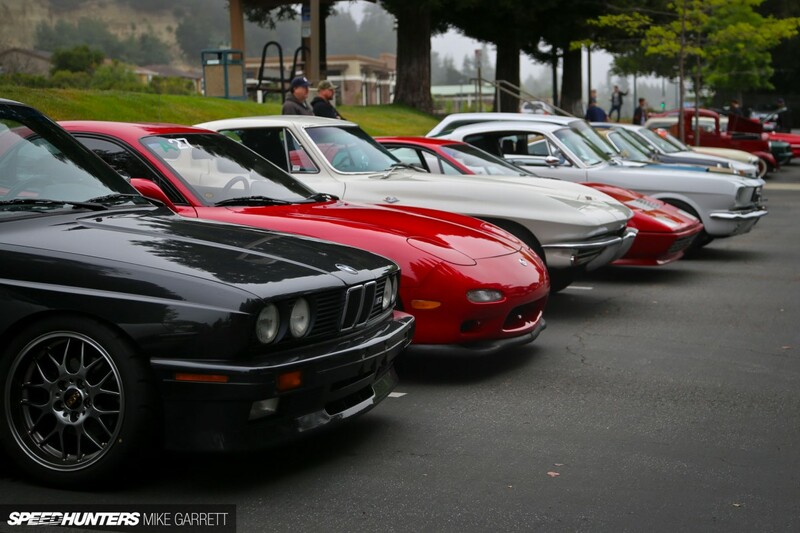 I cant' really control the date, as Canepa has their cars and coffee events every second Saturday of the month. Do you know the date of the SLO event? 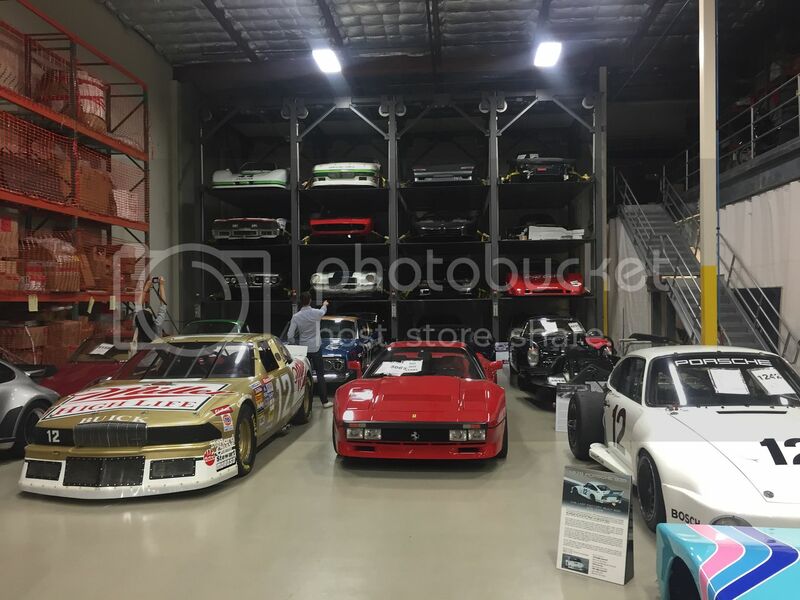 Maybe those dudes would want to cruise up for Canepa? It's a bit of a drive, but it is SOOOO worth it! Would you mind letting them know? Sadly, I'd rather be headed to the show. Probably better suited for a weekend though, 5 hours of driving in a day, kinda adds up, plus the following weekend is a few hours of driving as well (with some camping/drinking in between). Funds come into play. I've seen some of the pic's though....damn. However, I will be working there helping out. Just got hired today! Congratulations!!! That's pretty awesome. I work right around the corner from there. Let's grab lunch sometime. Does this stop your move to Washington? Thing is I already had to put moving on the shelf for a little bit when I messed up my neck, which is feeling way better. Paid for chiro out of pocket, missed work and had a few other expenses come up. I resigned from my current job last month before the neck issue happened and my last day would be August 28th. I would not be able to make enough money between now and than at the dispensary to sit on enough cash to feel comfortable moving. I was thinking of selling the truck but selling an awesome hauler before moving quite a distance seemed stupid. I'll see where this goes. San Luis obispo? What is this where is some info? 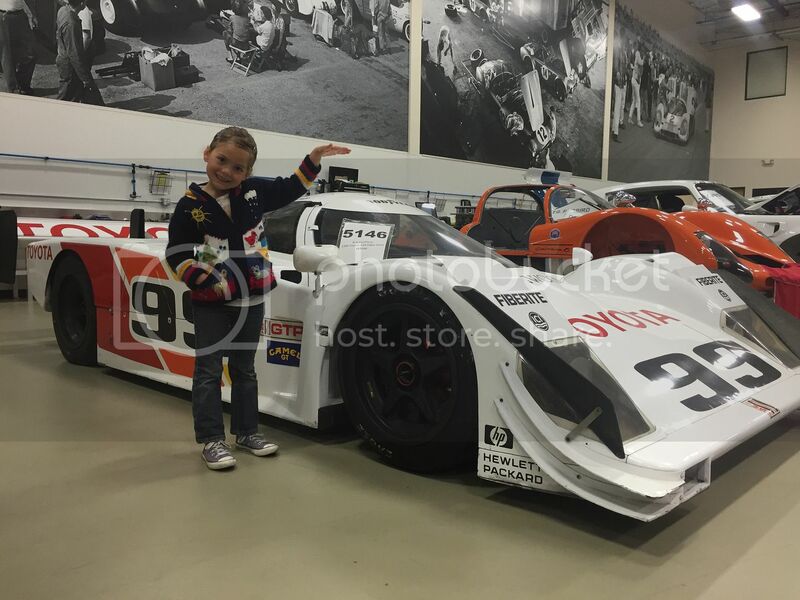 Bump, with a few pictures I've taken at Canepa. 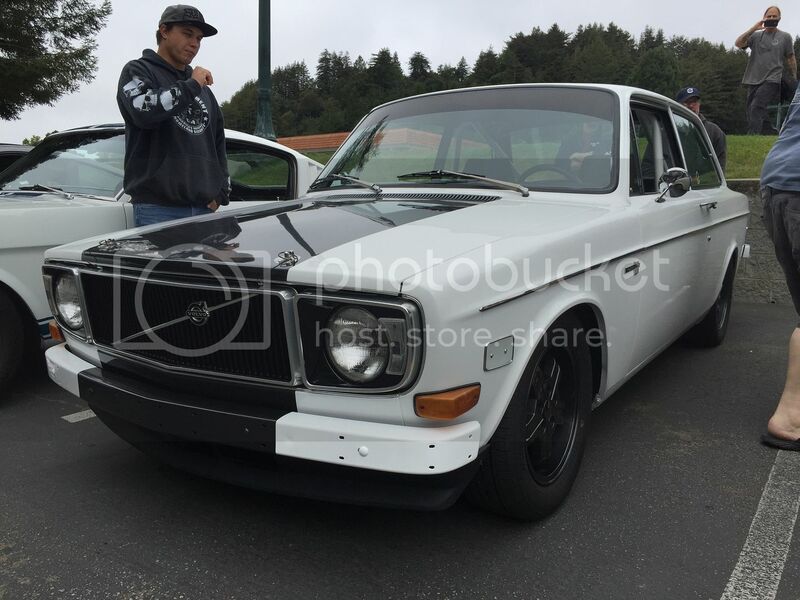 That 140 has a really clean B230 swap. Rad car. where should i camp on friday night close to the event? Actual camping, or just sleeping in your car somewhere? I think there's camping at Henry Cowell State Park, which is pretty close to Scotts Valley. Oh yeah isn't car camping the new studio apartment in SC? I would offer my couch, but we can't have guests right now. Henry Cowell is like 2 miles from the event, and it's really a great place to hang out. Beautiful scenery, but they do charge for a car camping spot there. Or if you want to go commando, there's plenty of spots along the redwood mountain highways up here where you can pull over and catch some Zzzs. Or anywhere in Santa Cruz too, for that matter. There are certain spots I would stay away from car camping in Santa Cruz just out of safety because you might be getting into aggressive bum territory. And judging by Tuesday's events along the levee, some bums have guns now too I guess which is kind of scary. There is also another private campground [not a state park] in SC but the name is escaping me. KOA is further south down by La Selva too. I can probably arrange a couch or guest bed possibly.